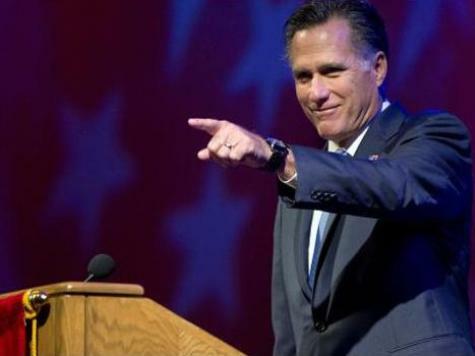 Romney Campaign to Shift Strategy: What Will Next Four Years Look Like? This is a strategy Romney should have embraced long ago. President Obama has failed entirely to say what he would do with a second term, other than “finish” what he started – which could mean anything from full-scale social engineering to implementing Obamacare to raising taxes. Romney should have been pointing out all along that the only indicator of what Obama will do for the next four years is what he has done the last four years – Romney has been far more specific about what he would do in a first term than Obama has been about what he would do in a second. It’s about time Romney embraced a campaign that has both strategy – broad overall messaging – and tactics. Targeting specific group will be necessary for him to swing particular states, especially battleground states that rely on small numbers of independents to swing for or against a candidate.